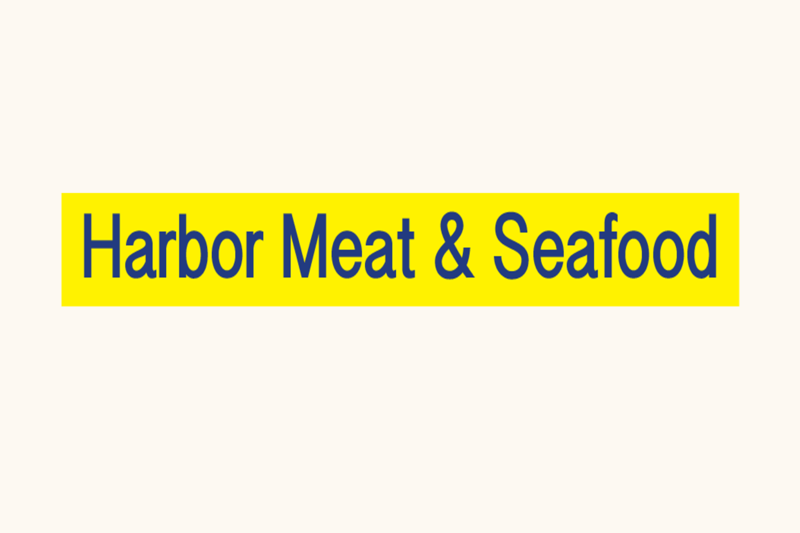 We are a wholesaler, processor and distributor of a full line of fresh and frozen meat and seafood products. Our main business is with Santa Barbara area restaurants. We are open to the public. Hours are 7am-1pm Monday-Saturday. 215 Helena Ave.